Get all your tapes transfered to and then professionally edited by us today! 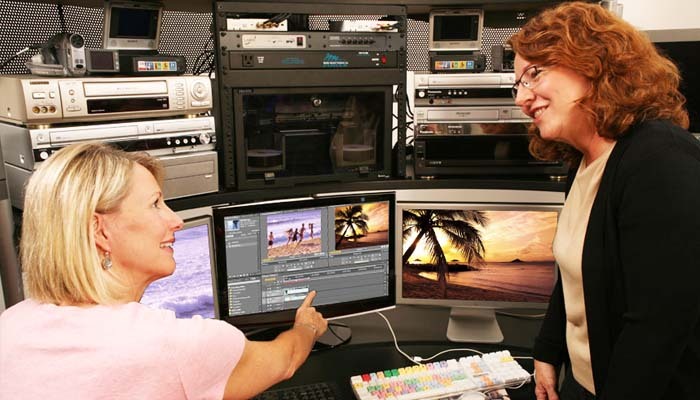 Home Video Studio is the leader in video editing. We have been editing video since 1991. 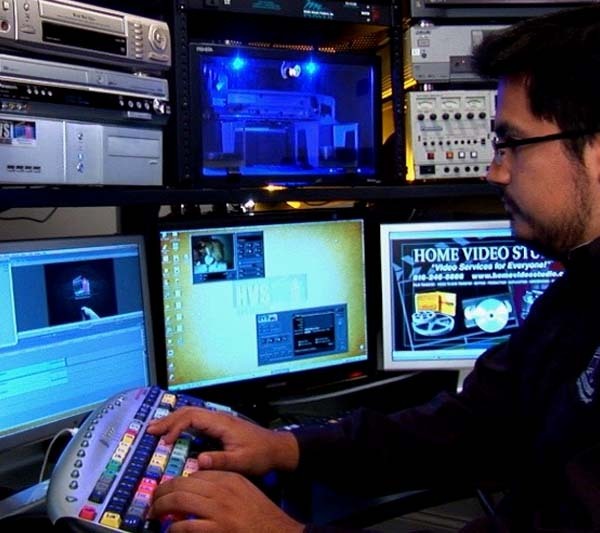 At Home Video Studio , Video editing is our specialty. No project is too simple or too complex. We use only the best professional computer and video equipment. We want to make video editing a fun and painless experience for you. It is a good idea to call us at least a week or two ahead of time so we can schedule you in; however, if you have an immediate need, don't hesitate to call us! We may still be able to work your project in. Of course, you may have more questions about editing and about your particular video. So call us today! We guarantee 100% satisfaction! When the work is done, you may pay by check, cash, or major credit card. On larger jobs we may require a deposit. 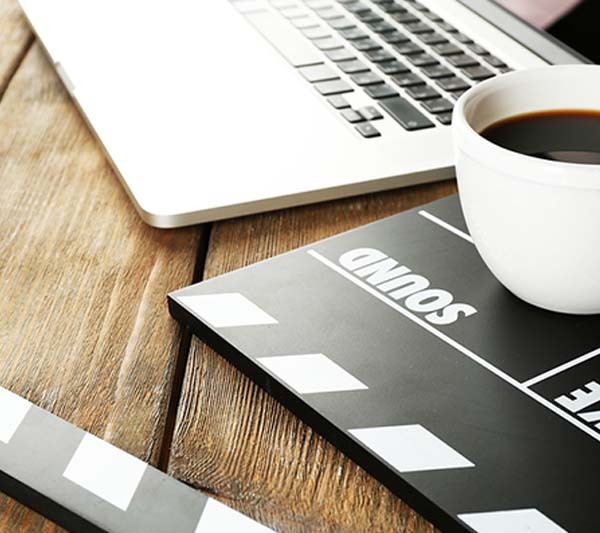 To make video editing a fun, exciting, and painless experience for you and your project! To always use the best in professional computer and video equipment and materials. 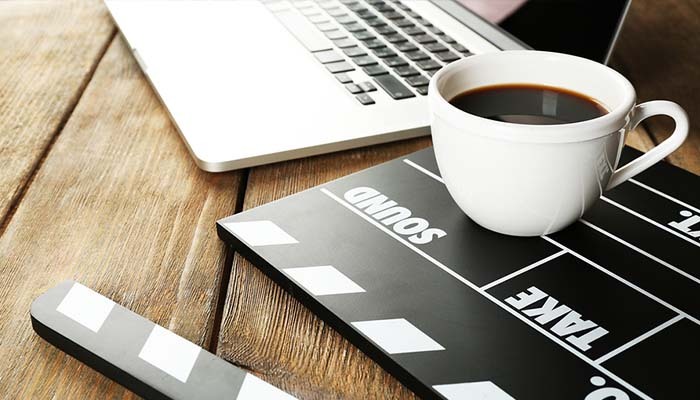 To make securing video editing services a hassle free experience. 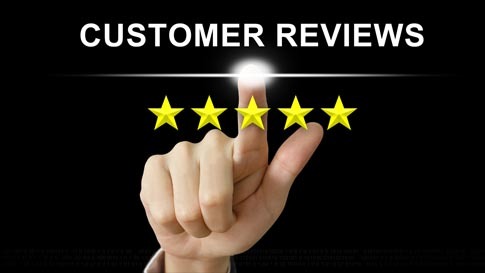 "... You made the editing process easy to understand and a very painless experience. I actually enjoyed it ! ..."
"... We depend on your company's professional and dependable service. It is a pleasure to do business with you ..."
"... I never expected such a creative end result! My boss thinks I am a genius now ..."
Can you put our program on DVD? Absolutely! We can simply transfer your final video to DVD or we can provide you with a custom DVD interface complete with menus, chapter points, etc. Just call us for a custom quote on DVDs. That is a good question! And one that we certainly take seriously. Editing can become very tedious and time-consuming. It is common for clients to believe that their project is simple and just won't take that long. In reality, though, things usually take longer than our customers initially think. It is our goal, to complete your project in the shortest time possible, while providing the highest possible quality. Feel free to call us for an estimate of your job. Do we have to be there for our edit session? Not necessarily. Many of our clients are able to drop off their projects and give us detailed directions so we can edit their video on our own. This can really be a time- saver for you. You can go on about your day or week, doing your job while we are editing away doing our job! When we are done you simply come back for a viewing and approval or we can send you an approval tape. What if we are not sure what we want in our project? Can we just provide you with materials and let you design and create our video? Sure! Just bring your project to us -- your information, videos, photos, ideas, etc. -- and we will supply the creative juice so to speak. Later we'll have you in to view the entire video. What about video special effects and that kind of stuff? Well, we can do just about whatever you want -- video effects, video dissolves, wipes, titles, slow and fast motion, split screens, etc. Just describe what you are looking for. Can we have music or a voiceover put on our video? Sure. We offer professional Voiceover services or we can add in a professional Soundtrack. Just give us a call for more details. Do you edit on a computer? 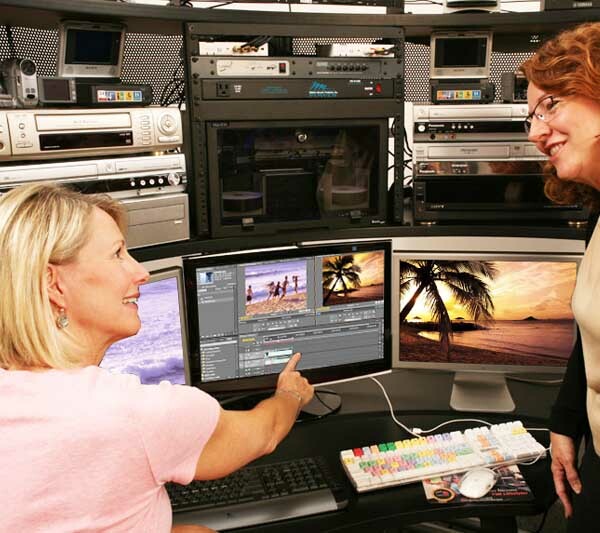 And what is non-linear editing? 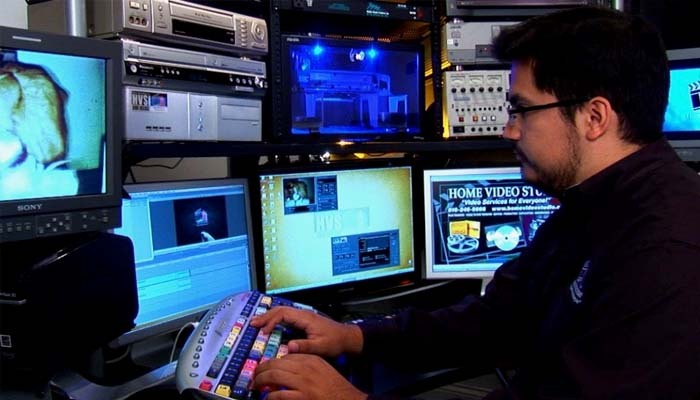 We use a computer and it is a non-linear editing system.What that means to you is quality and convenience. We can virtually edit anything on our system and the quality is top-notch. Yes. Our whole system is digital. We take your tape and convert it from analog to digital. From that point on there is no loss of quality. Our final product looks as good as the original video. If you are familiar with video, we use a DV/firewire - based system. What if I just need simple editing like two tapes to one or perhaps just cutting out some piece of video or audio? That is no problem. We consider these types of projects to be much simpler and less complex, so we can usually give you a firm price at the beginning. We've heard of an endless tape loop or loop DVD, a DVD which plays our program over and over and over. Is there such a thing? Look no further. Home Video Studio has the experience, technology and concern for your home movies. We care! The DVD provides an excellent method for accessing any video quickly and easily. We offer custom menu, chapter points, etc. Imagine popping in a DVD and being able to select your favorite video program easily instead of having to fast forward through unwanted material. Just think of the time you'll save ! This is a great service for both consumers with home videos or our commercial and business clients who need the professional touch that DVD offers.